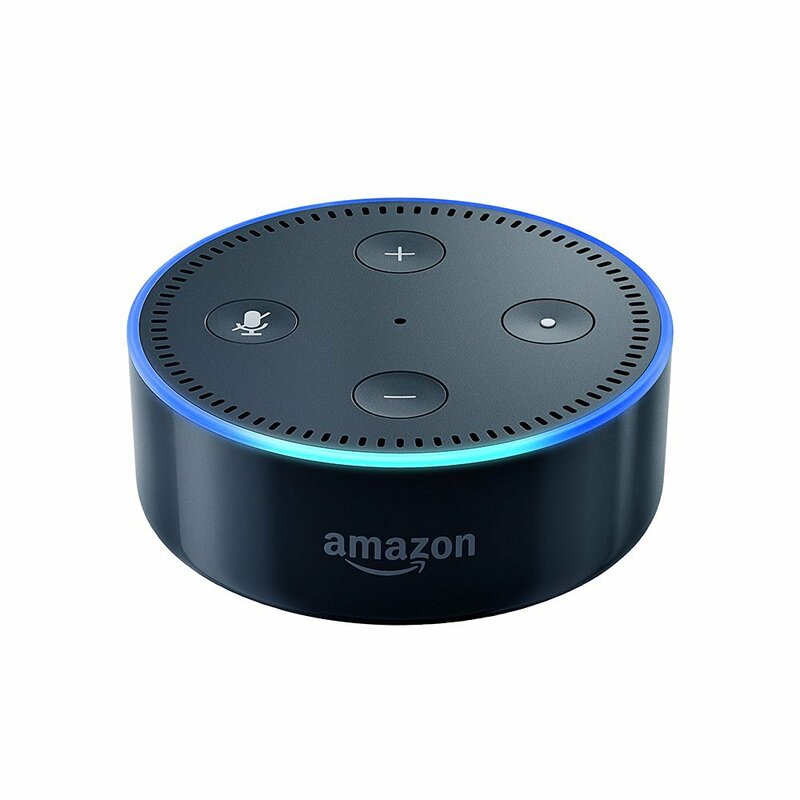 We have one of the most popular smart products to run your whole house, such as the Amazon Echo Dot. The Amazon Echo Dot makes use of the Alexa Voice Service so you can send data, go through the news, listen to music, set your alarms, and handle all your smart home devices—all just by the use of your voice. The Amazon Echo Dot can connect to speakers via bluetooth or using the audio cable so you can play music. It also has a speaker that is built in so it can work independently as smart alarm clock when you sleep, a kitchen assistant, or anywhere in your home where you need to have a computer you can control with your voice. Better yet, the Amazon Echo Dot can hear you from the other side of the room using its far field voice recognition. This is even possible when music is on. You can control your smart home devices such as switches, lights, thermostats, even compatible devices from Philips Hue, WeMo, Samsung SmartThings, ecobee, Nest, and the like. You will learn that as you use Amazon Echo Dot, it gets smarter as you include more skills and features. Here is one of the top smart products for your garage: the Wemo Wi Fi Light Switch! The Wemo Wi Fi Light Switch gives you the ability to control your garage lighting or any part of your home’s lighting with just a tablet or a phone. This device connects to your Wi Fi network to give wireless control for your lights. You do not need a hub or a subscription. It doesn’t matter what kind of lighting you have in whatever room, the Wemo Wi Fi Light Switch controls about everything that any traditional light switch could. It doesn’t matter if you’re working on your car or outside at the office, you can make sure you never leave the garage lights open ever again! Moreover, the Wemo Light Switch allows you to set schedules automatically for all your lights. When you use their app, you can time when your lights will turn on or turn off. Since you can randomize your lights with the Wemo Light Switch, you can also protect your home. If you set your lights to the away mode, the Wemo Wi Fi Light Switch will turn your plugged in lights off and on and random to make it seem to others watching your house from the outside that you’re actually home when you really aren’t. Did you know you can use top selling smart products to increase your curb appeal? Just try the D-Link Smart Plug. The D-Link Smart Plug works well with Amazon Alexa if you want to control it using a device. You can turn your smart devices off or on using your tablet or smartphone from just about anywhere. You an keep track of your energy use so you can save on money on your bill. You can also easily set it up using the Wi Fi networks that you have. 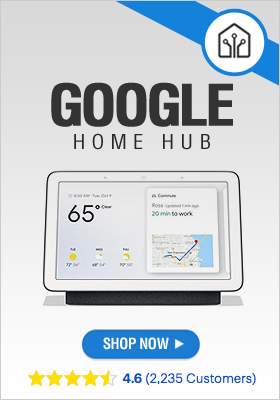 You do not need to have an additional hub.